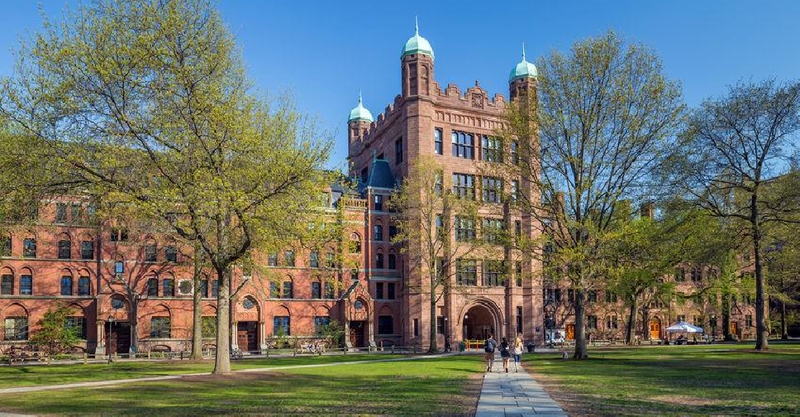 Yale University has revoked the admission of a student over $1.2 million bribery allegations. According to reports, the family of the student paid a former football coach $400,000 bribe to fraudulently mark the non-athletic student as a recruit. This comes as a federal investigation is underway after dozens of wealthy parents have been accused of paying massive bribes to get their children into elite schools.